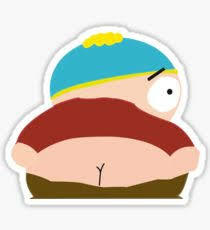 eric6. . Wallpaper and background images in the Eric Cartman club tagged: photo. Shadow as cartman- sings the Krismas song,pissed at tails.